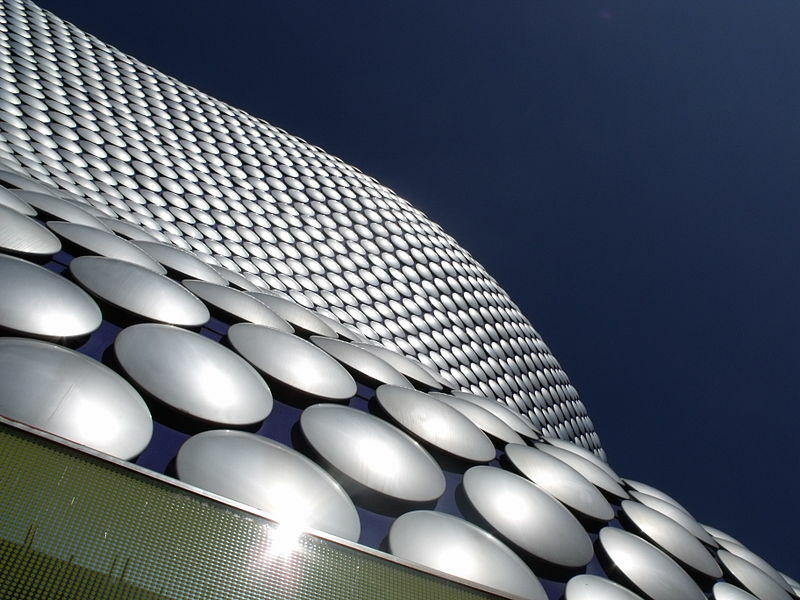 Selfridges in the Bullring was designed by Future Systems. This image, which was originally posted to Flickr, was uploaded to Commons using Flickr upload bot on 7 March 2010, 18:12 by JimmyGuano. On that date, it was confirmed to be licensed under the terms of the license indicated.